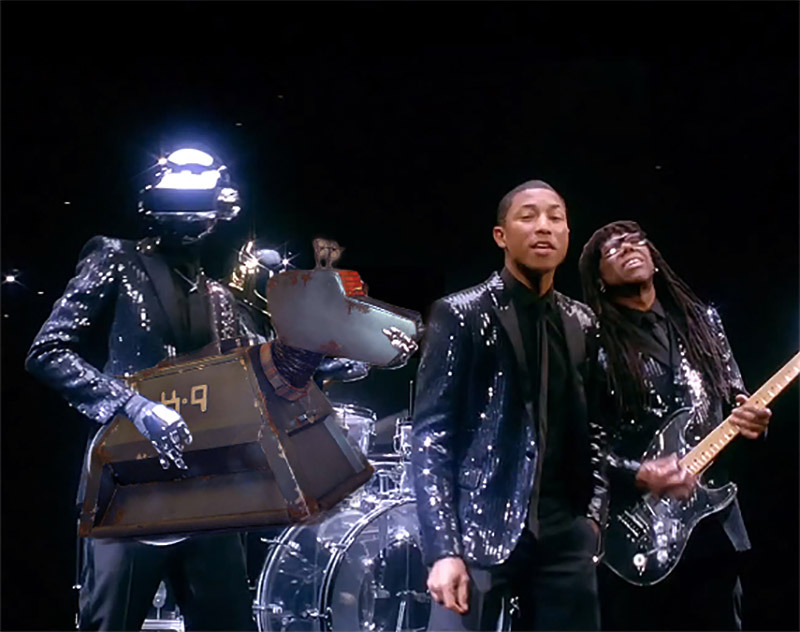 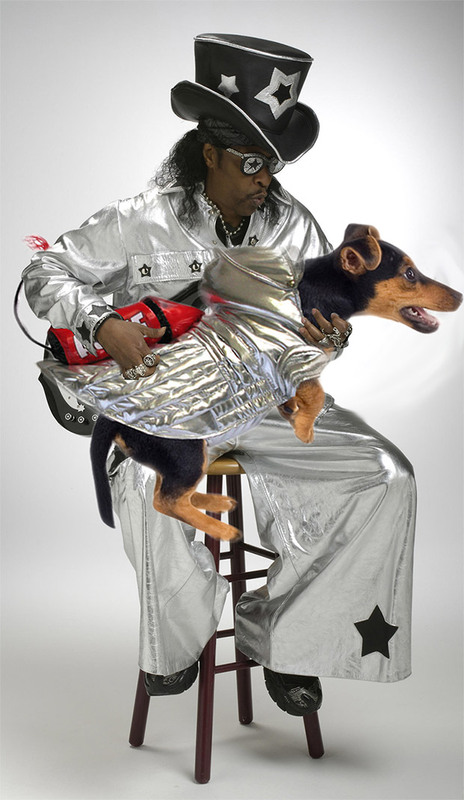 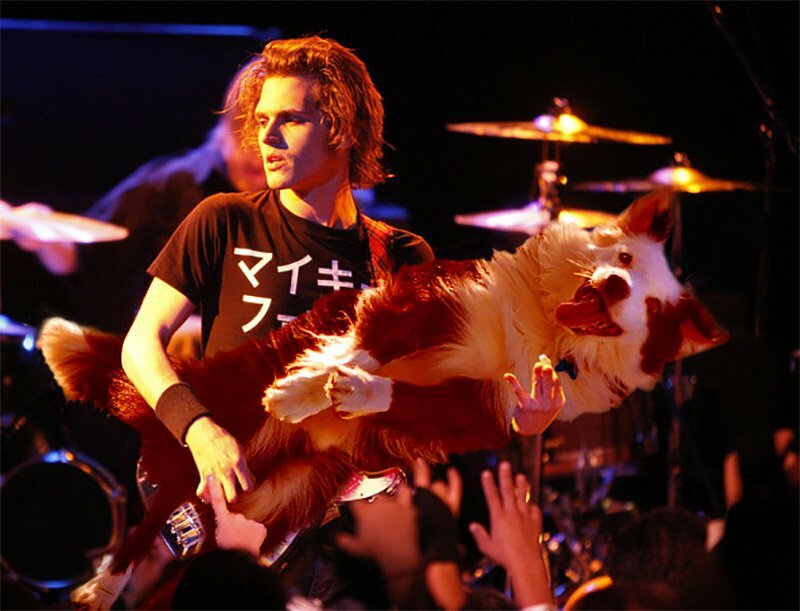 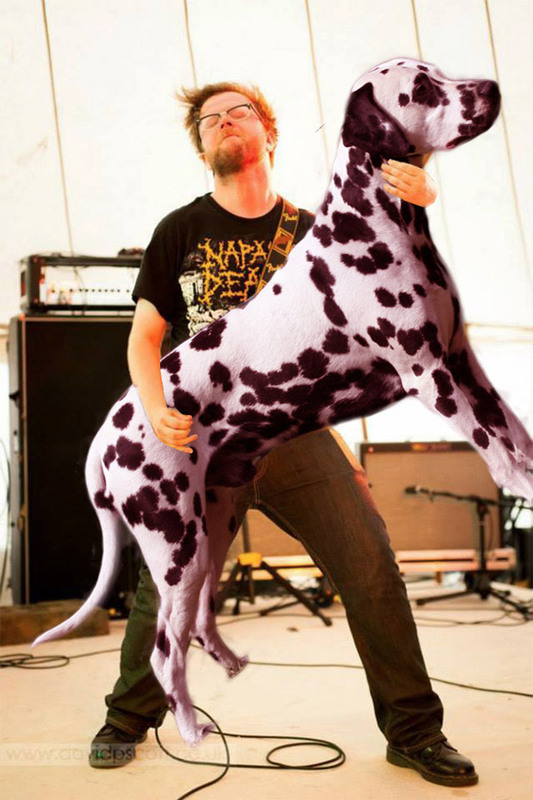 It’s the latest sensation to sweep Tumblr… Bass Dogs has a single mission in life – to Photoshop the basses musicians are playing and replace them with canines. 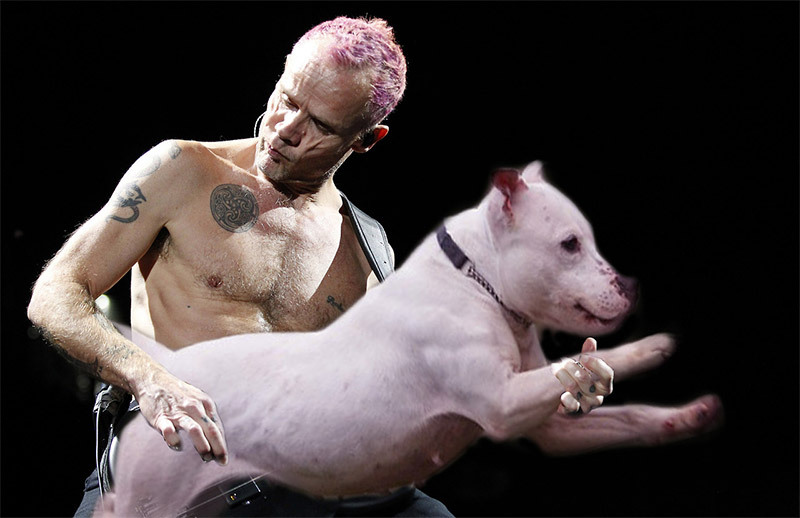 Submit your own! 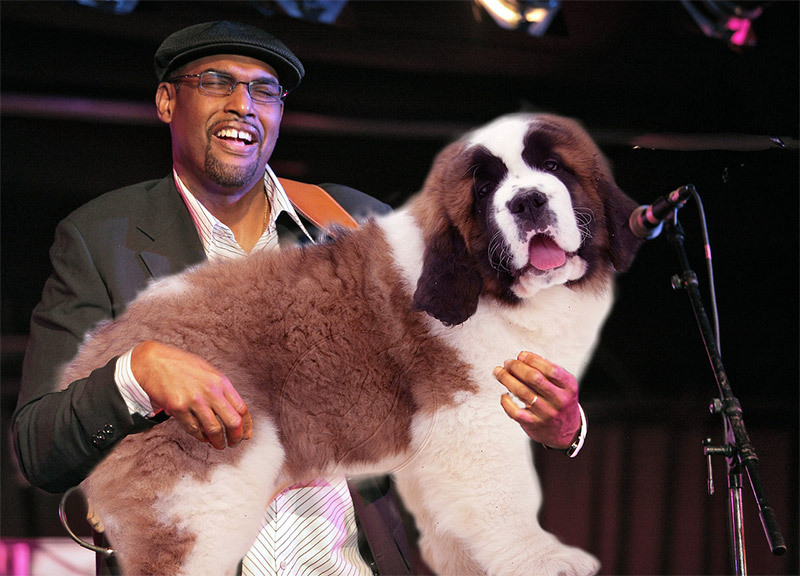 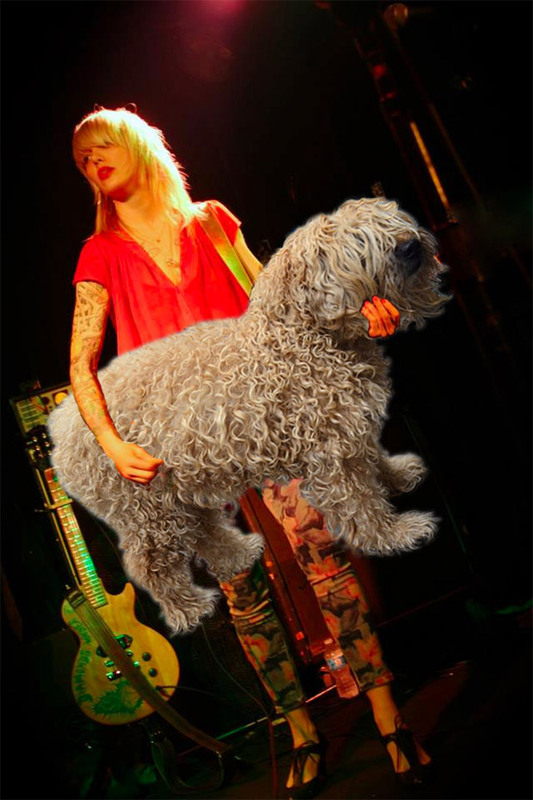 We’d like to see Les Claypool with a poodle.